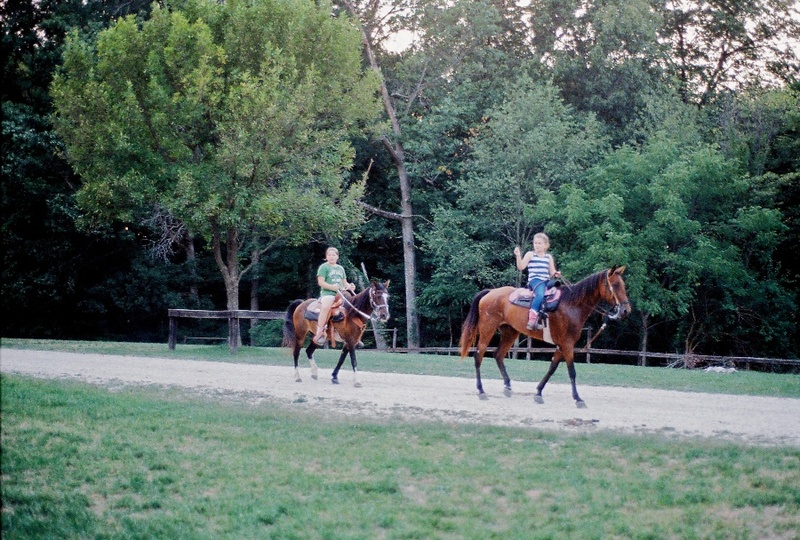 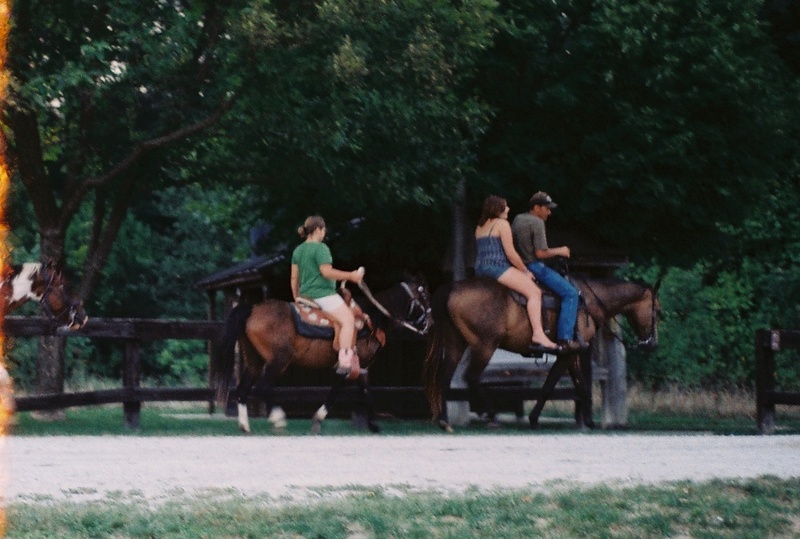 blackwell horse camp in bloomington, indiana. 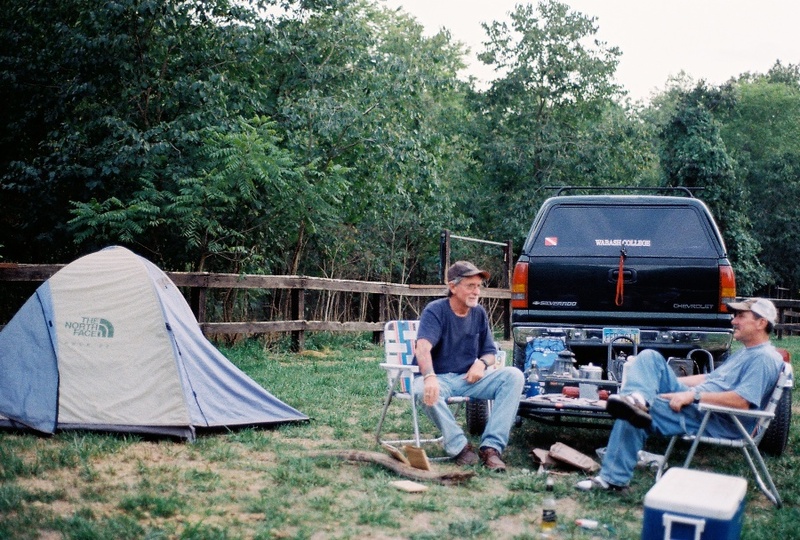 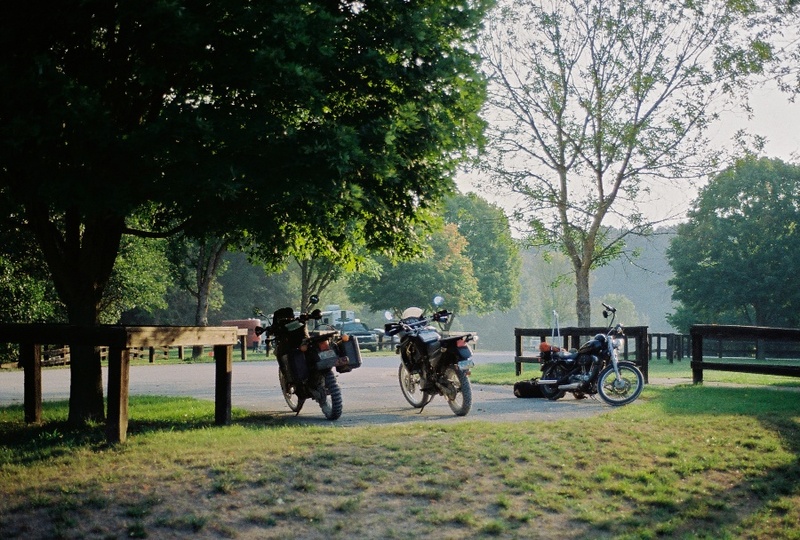 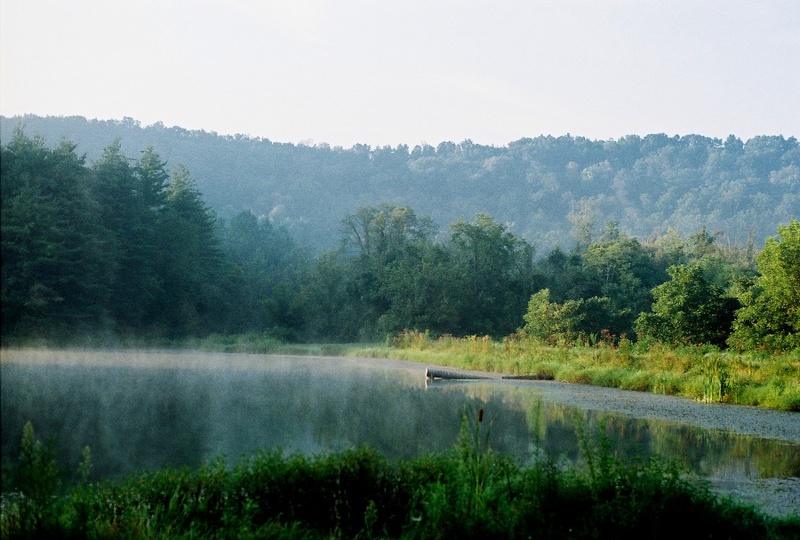 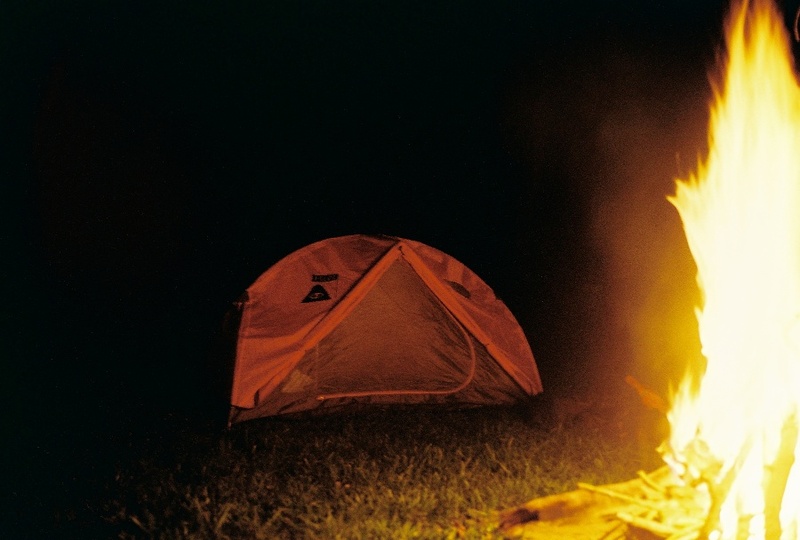 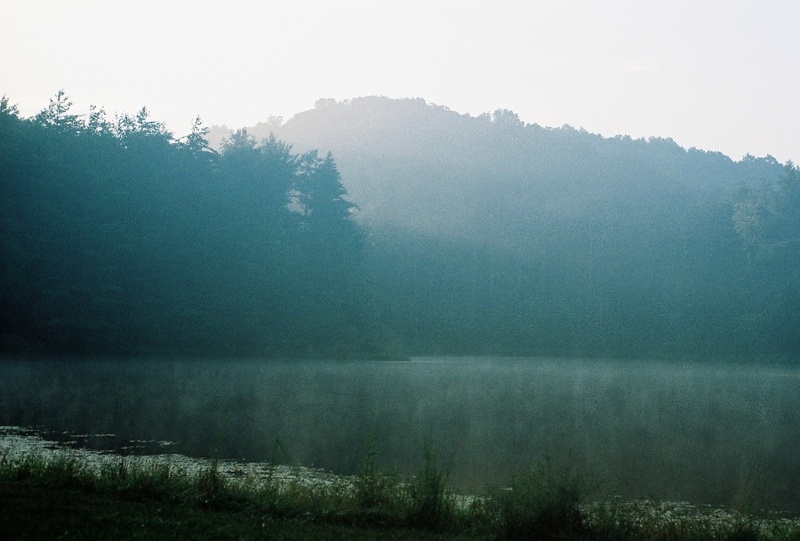 this would be the first and last campsite of the entire trip with other campers. 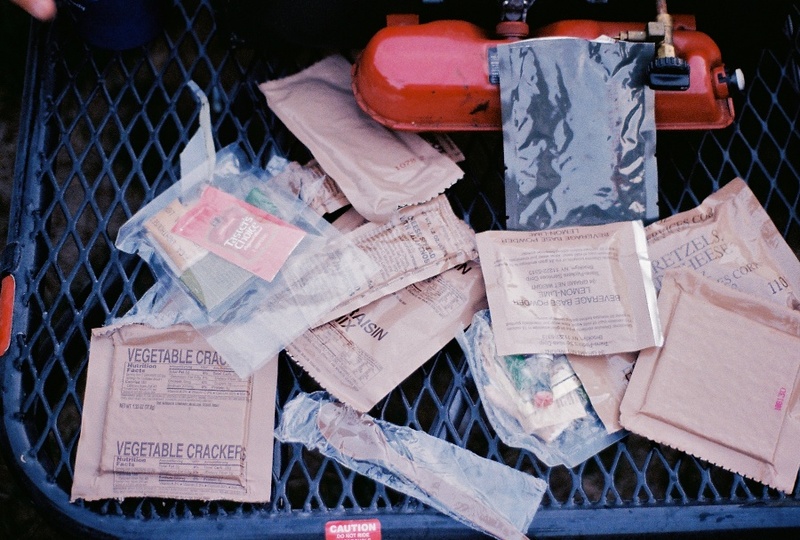 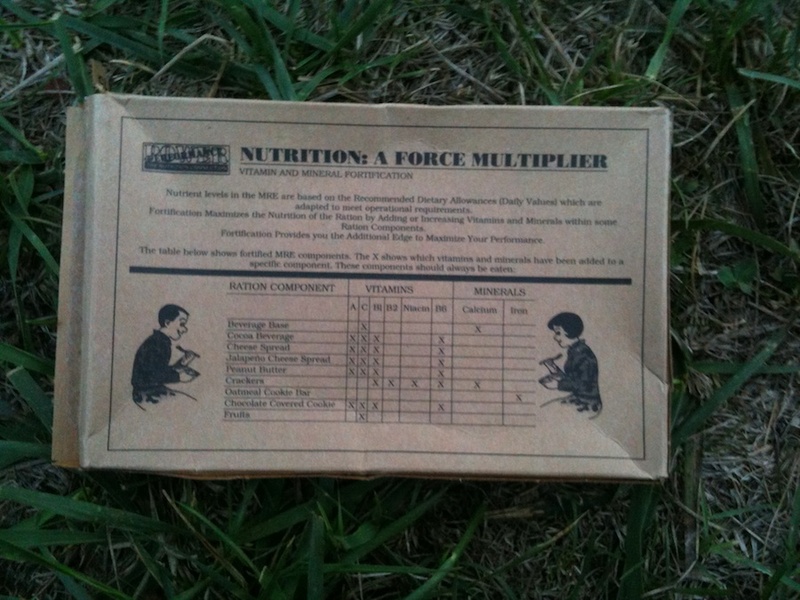 who were stocked with US Navy issue MRE's and graciously shared them with me. 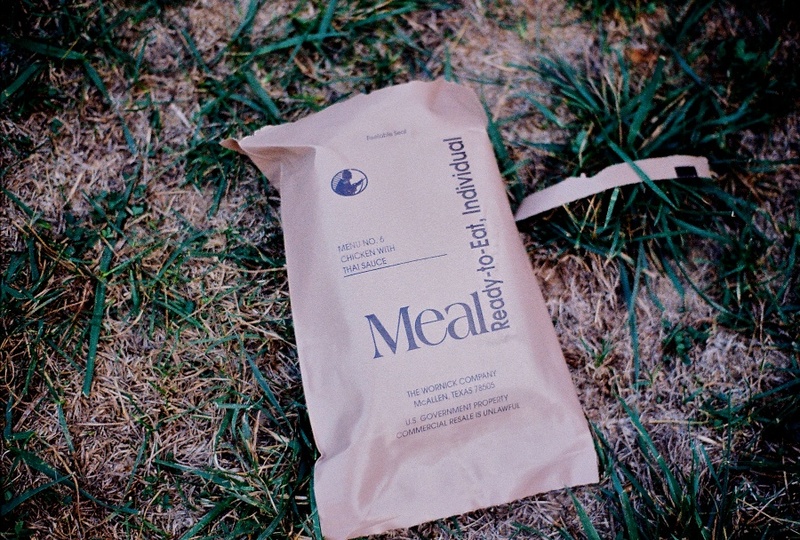 being constantly annoyed by food, discussion, decisions, and preparation thereof, these ready-to-eat, nutritionally complete meals in a bag are a dream.